It will be an interesting week at Queen’s Park (and the Region) as the Auditor General is tabling it’s report on the audit of the Niagara Peninsula Conversation Authority. The provincial government voted in October 2017 to audit the embattled agency after concerns from MPPs and local municipal councils (including Hamilton). While a previous OPP investigation found no “criminal wrongdoing”, wrongdoing does not always occur criminally. 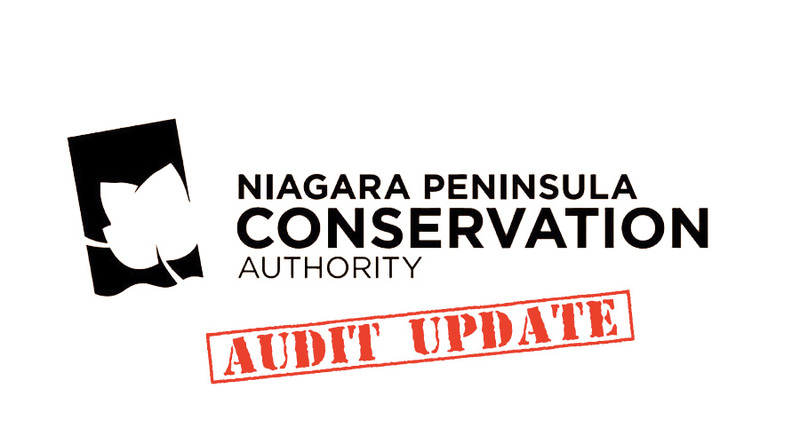 Among the 40 items the provincial agency is investigating is $41,226 paid to Carmen D’Angelo — now Niagara Region chief administrative officer — for what an Auditor General document says was an “unidentifiable service.” It is also looking at $27,120 paid to a Mississauga consulting firm to help NPCA combat “nefarious sources” which had “impugned” its projects. Unless there is a full exoneration of NPCA and it’s Board (which is highly unlikely), the AG report could not come at a worse time for incumbents trying to regain their Regional Council seats. Much like that famous scene from Star Wars, the walls of the election and AG report are closing in on the NPCA members. Unlike the movie however, these incumbents may not get the Hollywood outcome they are hoping for come October 22nd.